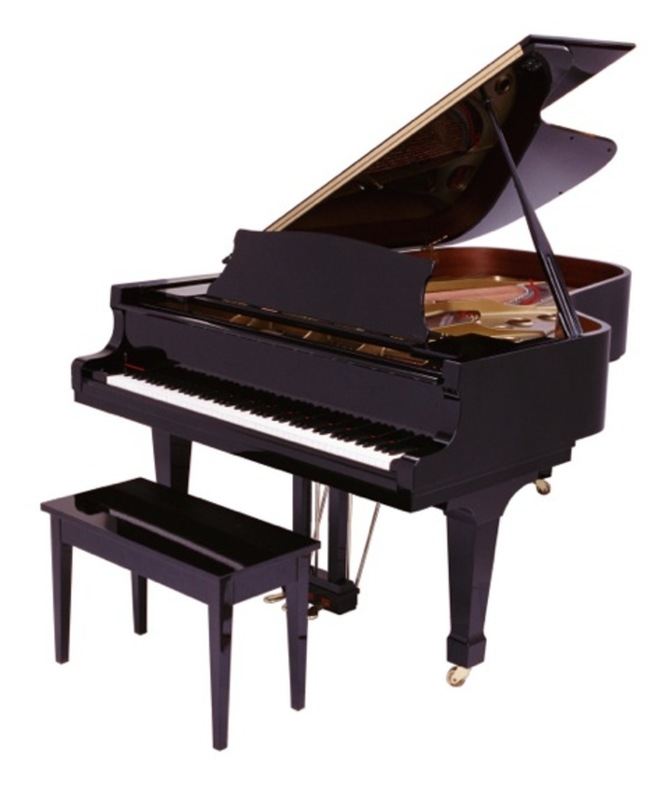 Welcome to The Piano Shop's home page! 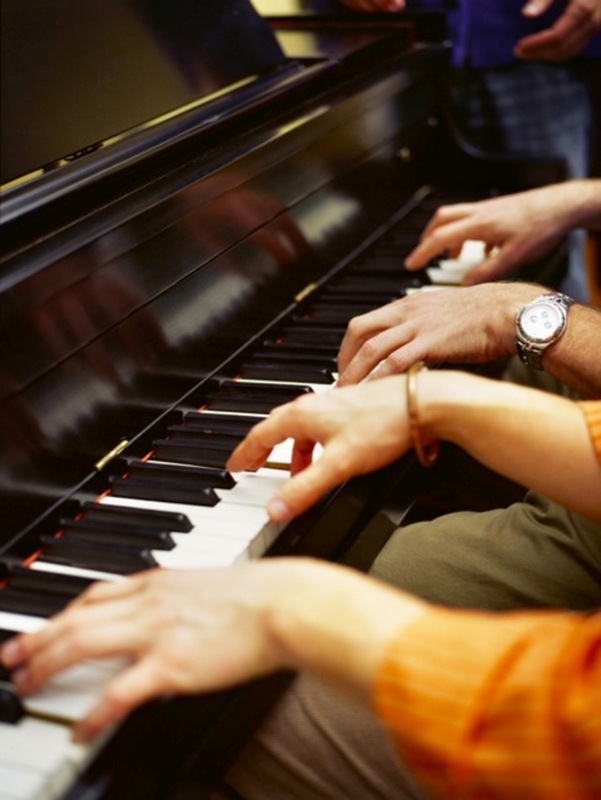 We are here to help with all your piano needs. 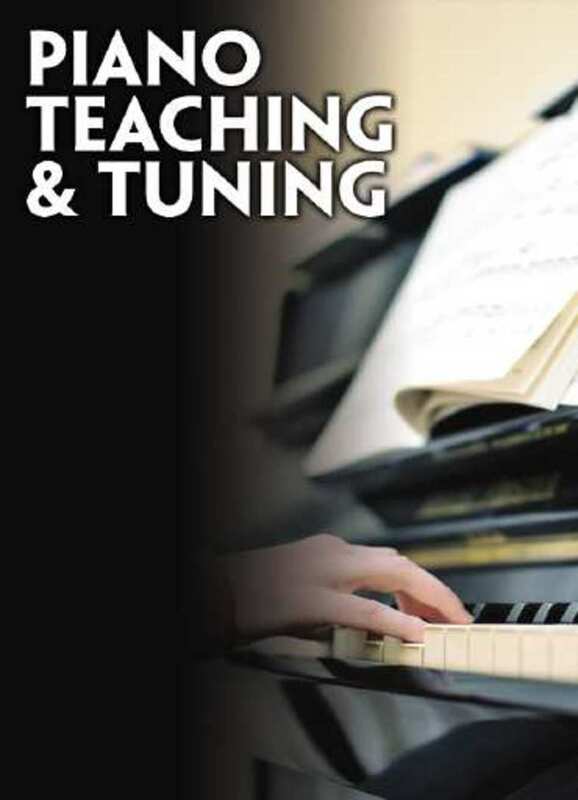 You should have your piano tuned as often as you feel necessary. A minimum of twice a year is the general rule. 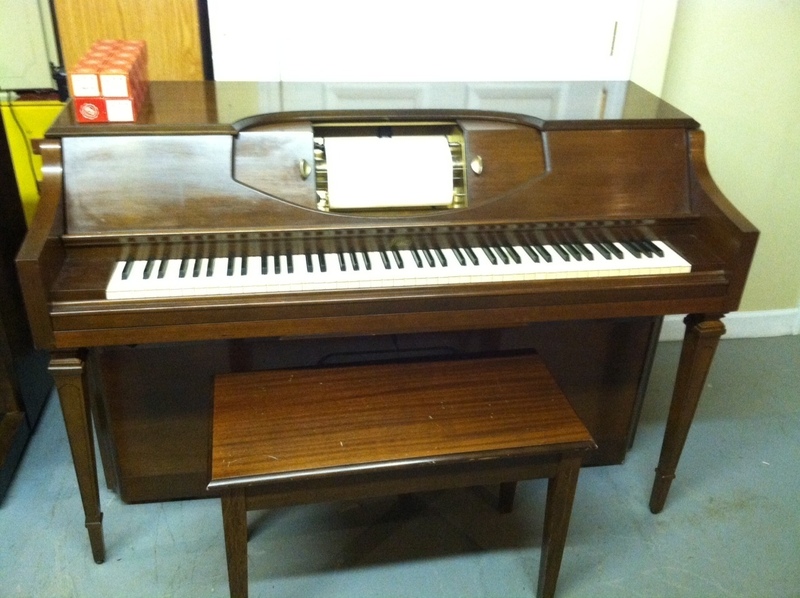 Climate changes and the change of seasons effect your piano. New pianos should be tuned two to four times the first year, twice the second year, and a minimum of once a year after that. 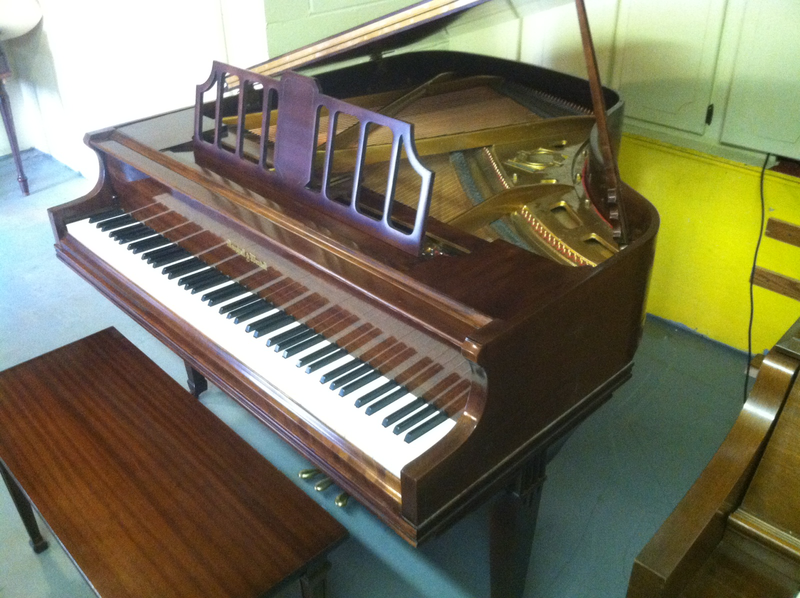 You may choose to have your piano tuned more or less due to personal requirements.